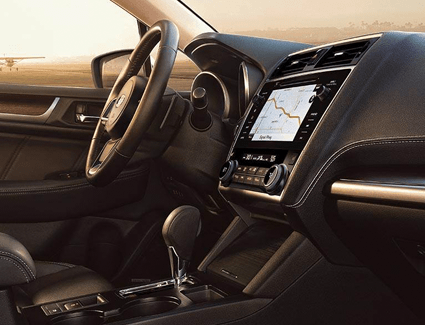 The new 2019 Subaru Legacy is an excellent example of how Subaru engineers continue to improve on already amazing vehicles. 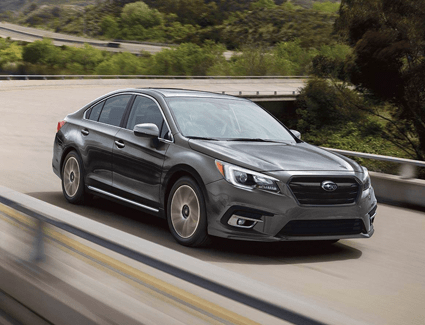 At Subaru Superstore, we're pleased to offer a great selection of new 2019 Subaru Legacy models among our new Subaru inventory, and special offers like this one help you save even more on this thrilling midsize sedan. Check out the details below and call us to schedule a test drive. We're located at 1050 S. Gilbert Road, Chandler, AZ 85286 not far from Gilbert and worth the drive from Scottsdale, AZ. We look forward to showing you everything the Legacy has to offer at Subaru Superstore! *As low as 0% APR Financing on all new 2019 Legacy & Outback models for up to 36 months. Finance offers plus tax, title, license, and $369 doc fee. 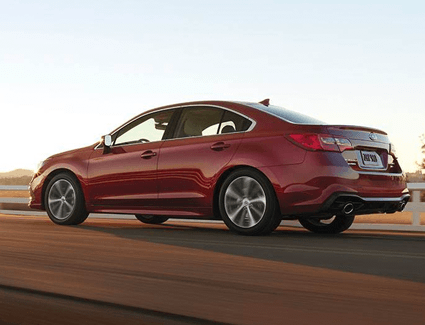 2019 Subaru Legacy 2.5i Premium, #KAD-11, residual 49%, money factor .00045. 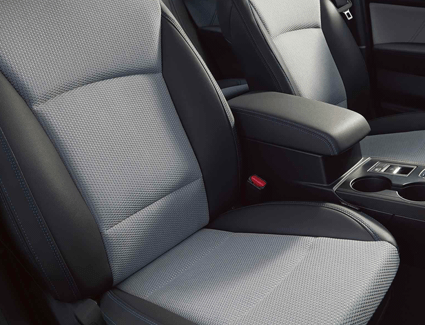 42-month leases, 10,000 miles/year, $0 security deposit, $0 due at signing, and $300 end of term lease disposition fee. Lease offer includes Arizona tax, title, license, and $369 doc fee. All offers on approved credit thru Subaru Motors Finance. Offers expire 04/30/2019.